Telrite Holdings, Inc. announced today an agreement to purchase Locus Telecommunications pending regulatory approval. 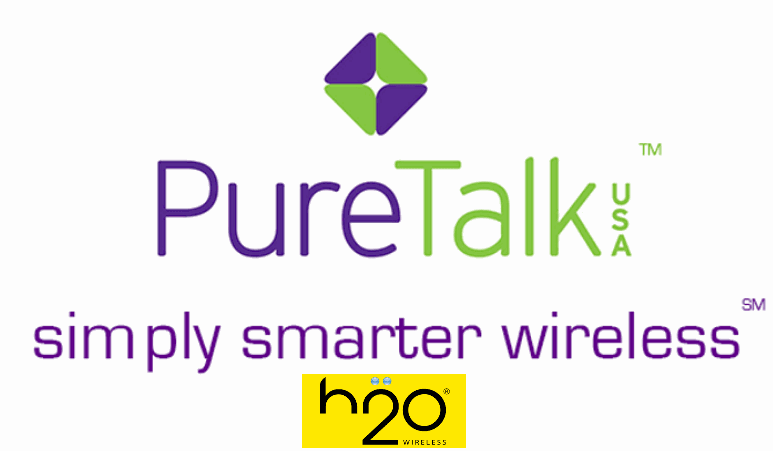 Telrite Holdings, Inc. is the company that owns Pure TalkUSA. Locus Telecommunications is the owner of the MVNO brands H2O Wireless and EasyGo. All brands are powered by the AT&T network. If the acquisition gets approved, Telrite will become one of the largest MVNOS in the prepaid wireless space. Telrite also operates Life Wireless which provides government-subsidized mobile phone service for low-income consumers through the Federal Lifeline program. Locus Telecommunications has been in the telecom industry for nearly 30 years. The company has roughly 200 employees that handle about a million customers. Locus Telecommunications national distribution network spans over 100,000 retailers and includes retail giants such as Target and Best Buy. The company says its customers generate more than a billion network minutes each month. The Telrite Corporation was founded in 1983. I am quite surprised by this announcement today. Until recently there was some indication that trouble could be brewing for Pure TalkUSA, or at the very least, the brand was undergoing some sort of reorganization. For instance, out of the blue, the company became a whole lot less active on social media. Pure TalkUSA went over a year without tweeting. The MVNO's timeline had no new posts between September of 2017 and the end of November of 2018. Their Facebook postings didn't fare much better. Furthermore, the brand had always been carried in retail through Sears and its sister store Kmart. However, over the past year, Wave7 Research noted dwindling availability in those retail chains. Of course, declining inventory could have had more to do with Sears Holdings Corporation's viability than Pure TalkUSA's. Sears Holdings Corporation's financial troubles are well documented and shrinking shelf space for the wireless industry may have been one way that it tried to save money. In December of 2018, things started to pick up again for Pure TalkUSA. The MVNO became very active in social media. Pure TalkUSA started having giveaways offering its social media followers and subscribers a free month of service and even free phones. And now, with the purchase of Locus Telecommunications, the company seems poised for growth. Telrite Holdings, Inc. did not disclose how much it paid for Locus Telecommunications. If it's anything close to what Best Buy recently paid for GreatCall Inc it would certainly raise more eyebrows. GreatCall had over 900,000 subscribers at the time of its purchase. That subscriber count is smaller than the 1,000,000 subscribers that Telrite Holdings just picked up for a brand that is arguably less of a household name than GreatCall and its Jitterbug phone brand.